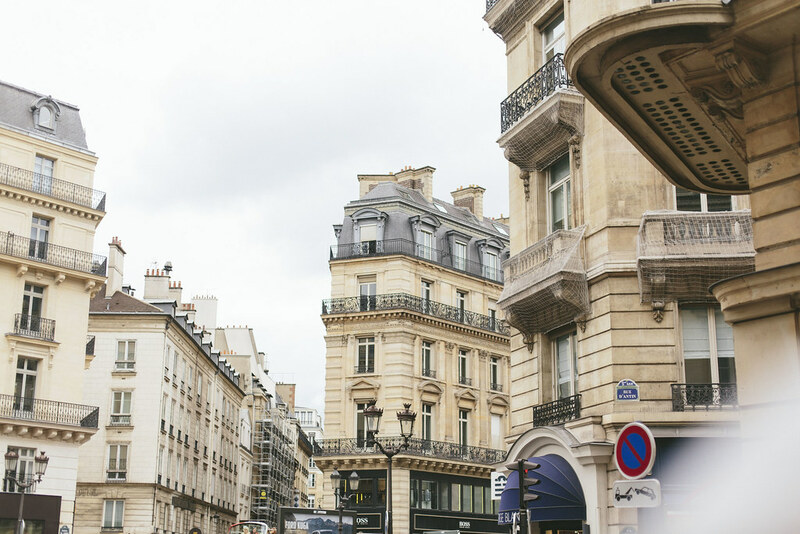 Visiting Paris recently, I was so excited to not having any firm plans or itinerary. Although I feel endlessly lucky to travel as part of my job, it’s so rare Joe and I get to visit a city together- and even rarer that we get to do it at our own, leisurely pace. 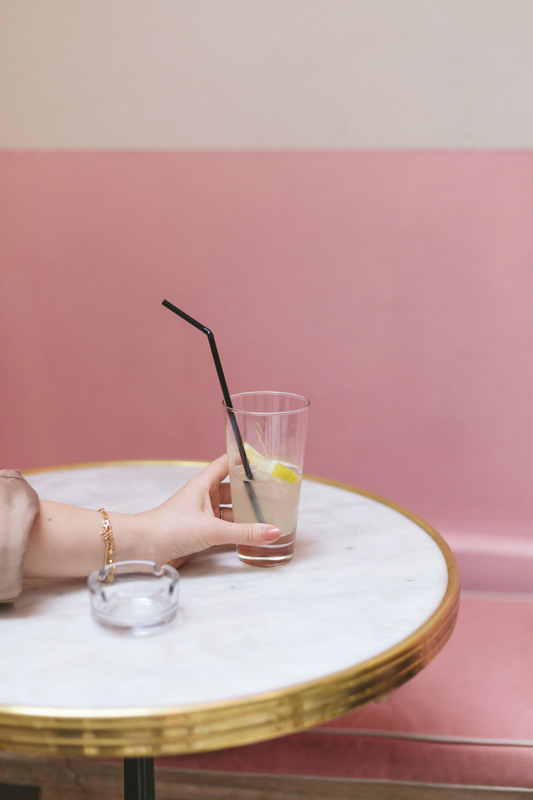 Because of that, there seemed to have been a bit of a ‘to-visit’ list building up in my notes, so I was very excited indeed to be able to tick some of my most lusted-over destinations off on our latest visit, and of course share them with you afterwards! 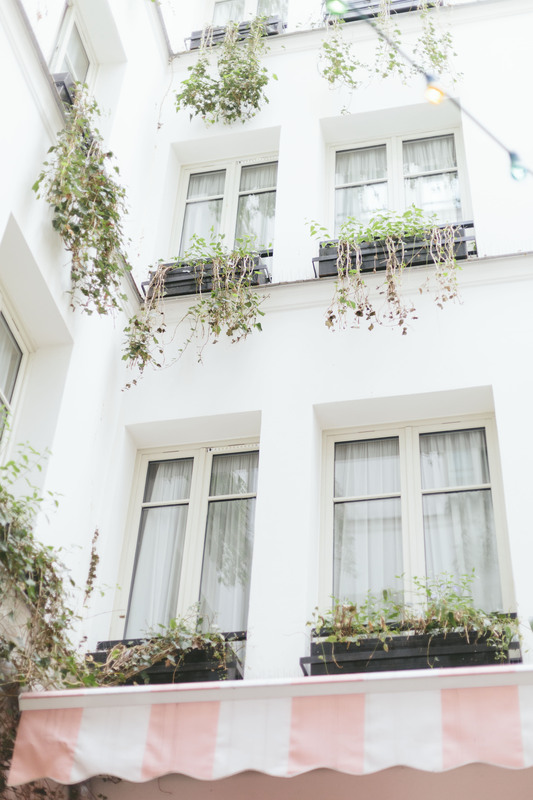 Now, this hotel was top of my list for our trip to Paris. 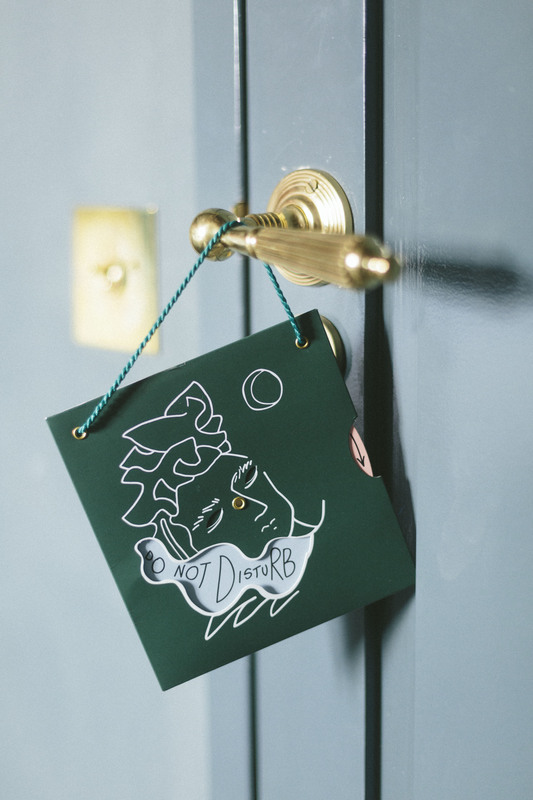 Having heard about it opening through the powers that be (a.k.a Charlotte), it flew straight to the top of my list- and I’m pretty sure they had me at he…headboard. 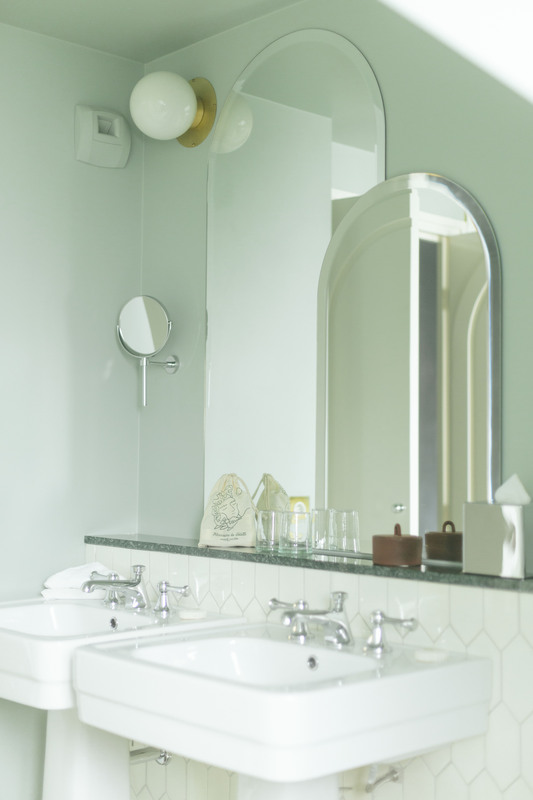 With each room designed in the most beautiful period-meets-art-deco design (the pastels! the rich navy tones! ), everything from the grand beds, lavish courtyard (giant shell and all) and attention to detail won me over. 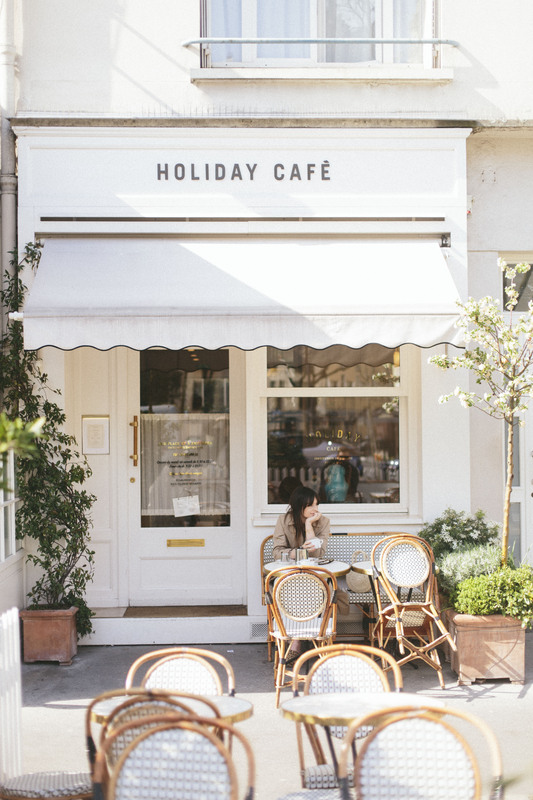 Additionally, with the hotel being moments from some of my favourite spots in the city (read: The Hoxton, Popolare and Sézane) it feels like a really central part of town to get to everywhere from, and I can see why it’s already become so popular with tourists and locals alike. 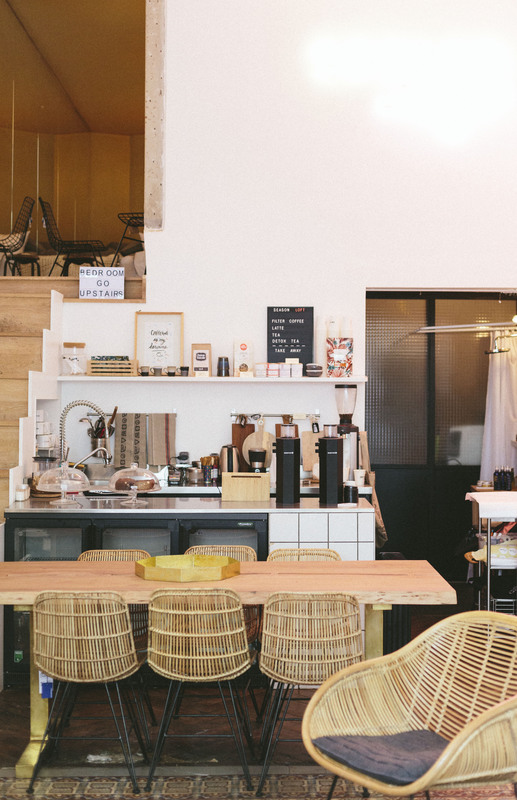 If you’re after a quintessential Parisian courtyard to enjoy a pre-5pm drink (fries and fresh bread too, naturally) then this is your spot. 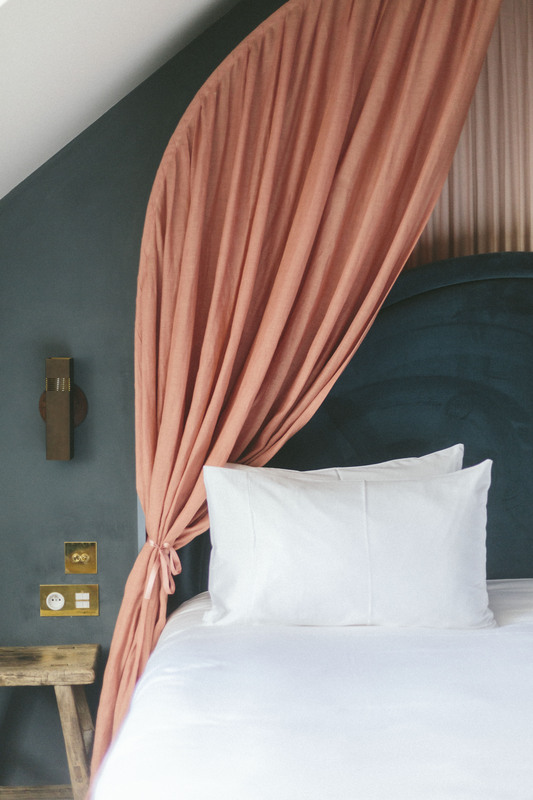 With the hotel and bar being a pretty perfect combination of Kate Moss circa 2007 and a Wes Anderson Grand Budapest dream, it’s a twee rock ‘n’ roll fantasy- with a real lived in, relaxed aesthetic too. Although it’s not the most polished bar, it was a cool spot to start off our evening, and Joe and I loved catching some rays in the hidden courtyard before grabbing dinner afterwards. 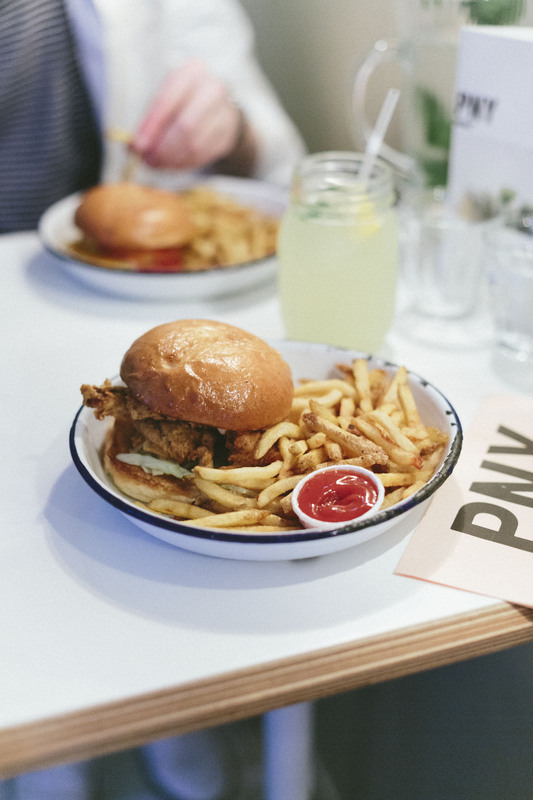 Having visited PNY with Carrie for her hen a couple of years ago (after naturally having a big ol’ breakfast), I was desperate to come back and properly sample their pretty infamous burgers. Arriving about an hour after opening, we managed to bag a table without much of a queue, and settled in to sample their cheese burger and special fried chicken number- both of which were bloody marvellous. 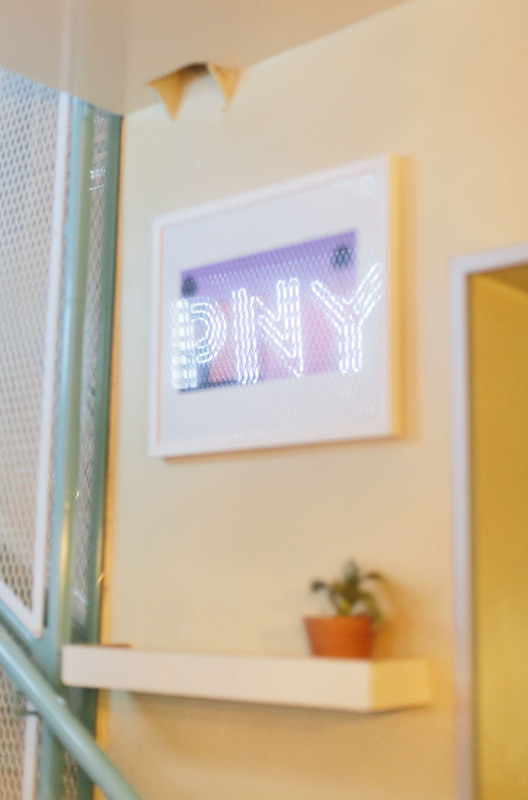 Teamed with the addition of their incredible fries and even a cheeky desert, we both agreed it was the best burger we’d had in Paris (and I even spotted a Chanel campaign video had been shot there too)! 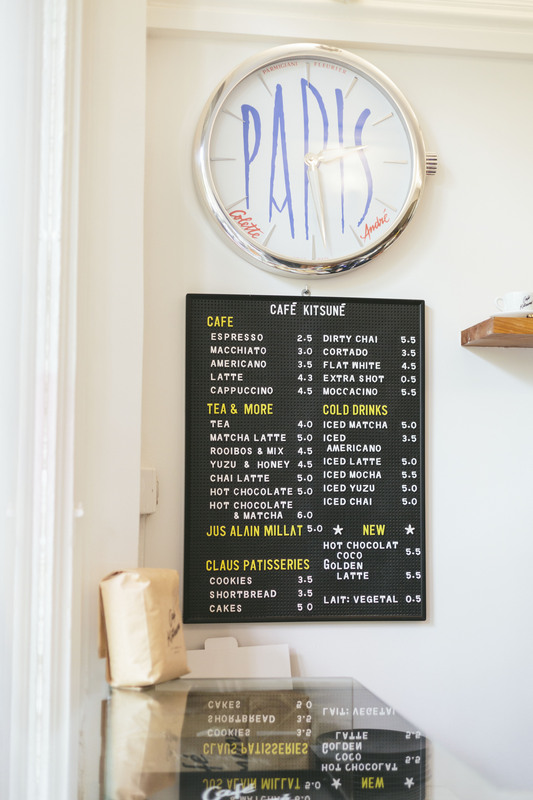 A mix of gorgeous home wares and delicious healthy breakfast, cakes and coffee, this little shop and eatery on Rue de Turenne is set out like a gorgeously cosy loft apartment- bathroom and all. 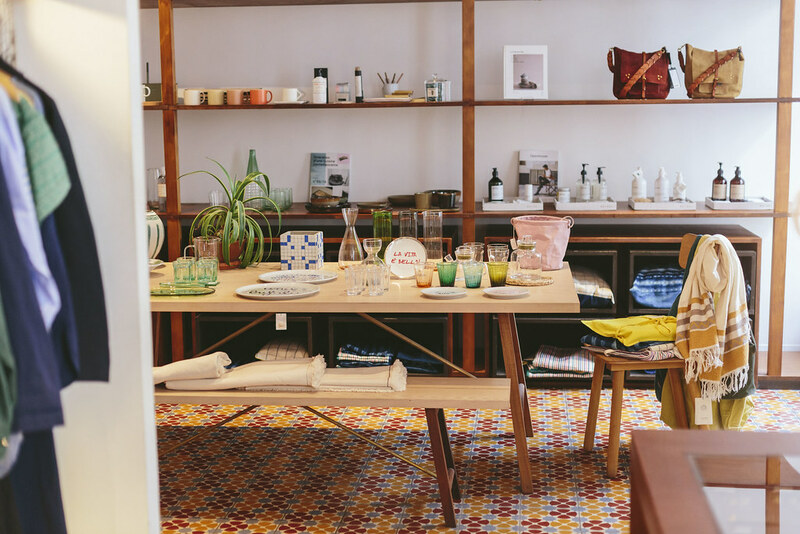 Stocking artisan French brands as well being a little sister to Season Restaurant, it was one of our favourite little discoveries on this trip. The first of it’s kind, Oh My Cream! 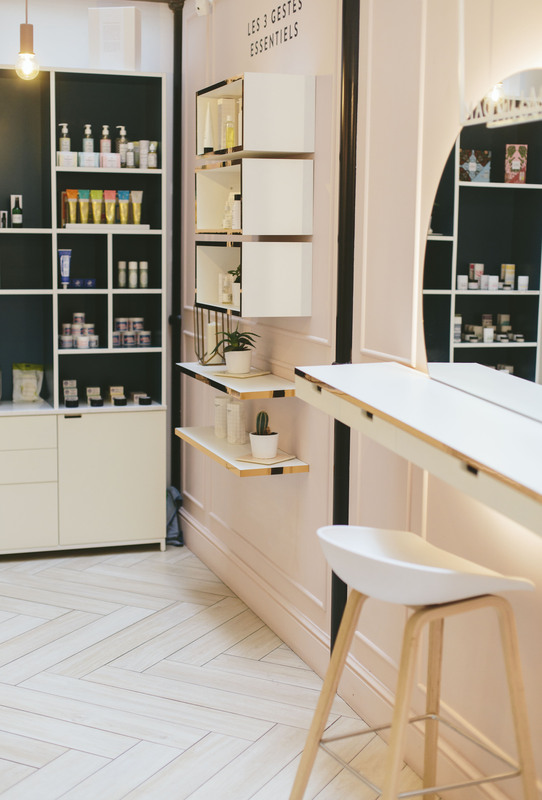 is a beauty concept store in Paris, specialising in creating the perfect skincare routine built upon some of the world’s best loved brands. 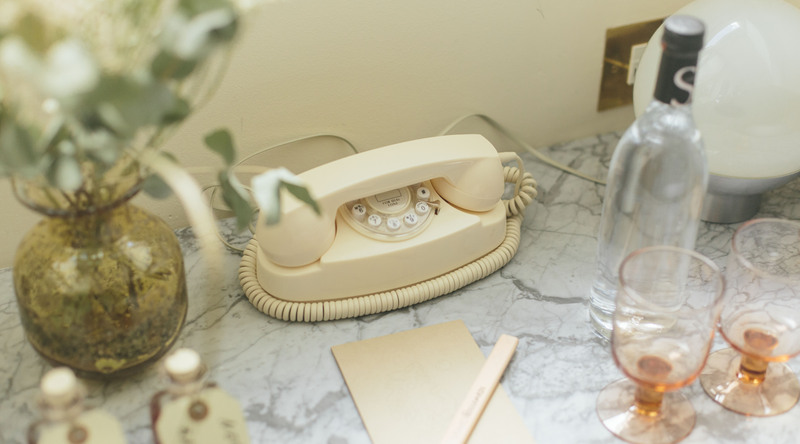 Handpicking only the best, they believe in ‘only selecting products that are outstanding and filled with ultra-active ingredients’- making it a very special beauty spot indeed (plus, it’s super gorgeous inside, which may or may not help sway you). 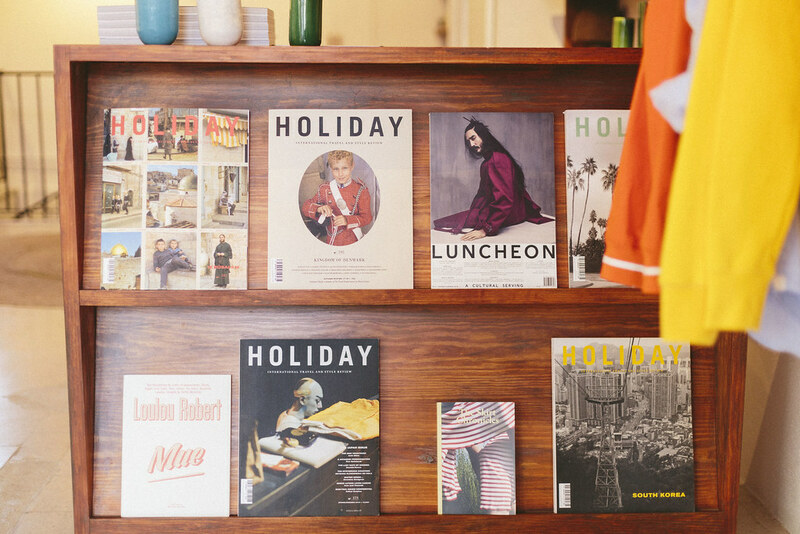 Stocking everything from their sunshine (and absolutely gorgeous) Holiday slogan sweats, mens and womenswear plus it’s namesake magazine, the Holiday Magazine shop is a design and clothing heaven on the Paris suburbs. On top of that, the girl working in there (whose name has completely escaped me) was by far one of the kindest, most passionate and interested shop assistants ever- so go for her, even if you don’t plan on spending the bucks. 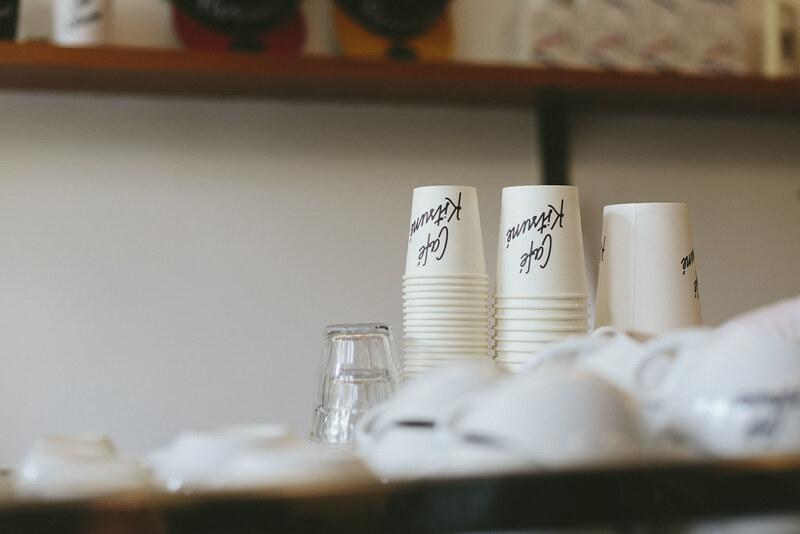 You’ll probably know this place is close by from the queue of (for lack of a better word), hipsters lined up outside. 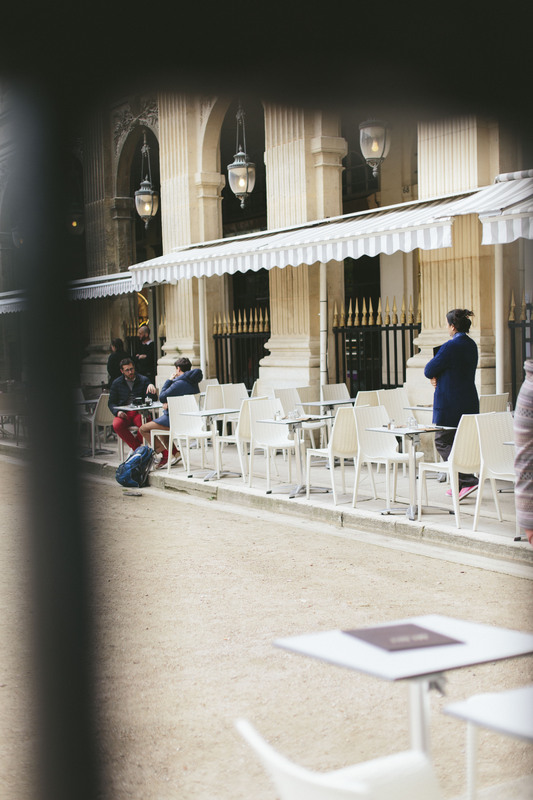 Having been a fan of the label in my ~indie years~, and most recently the clothing- this little coffee shop tucked away in the Jardin du Palais Royal is the perfect spot for some mid-afternoon people watching in some of the cities most gorgeous grounds. If like Joe and I, you’re a bit of a nerd for a video game, Le Fantôme is the perfect place for some drinks and competitiveness. 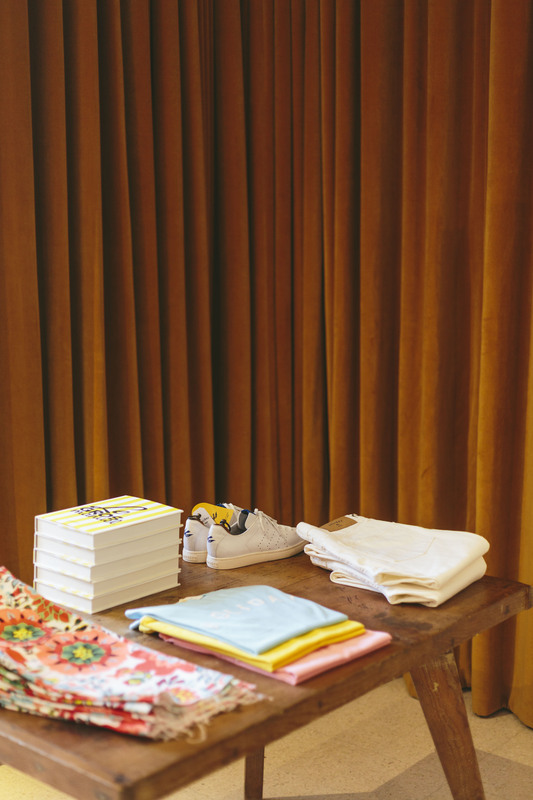 Although I have a long way to go on the Pac Man front- it’s the perfect set up for drinks, food, photoboothin’ and a great throwback at that too. 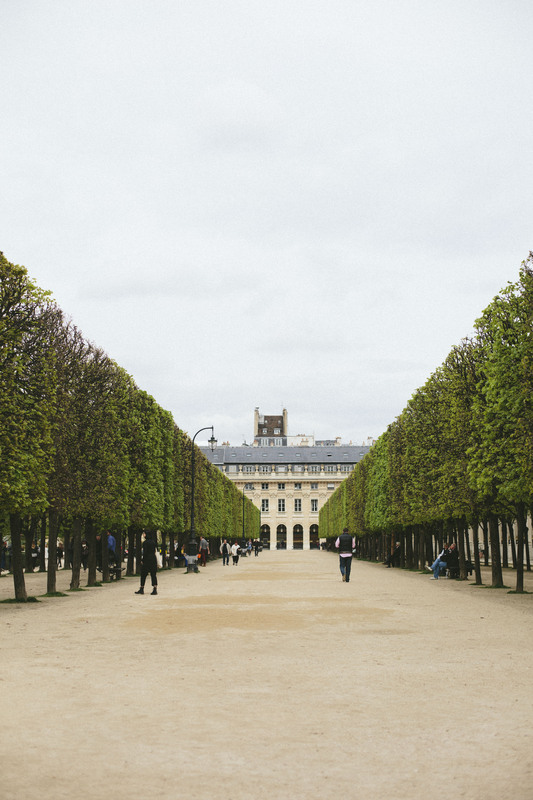 The post Paris in the Spring: Ten New Discoveries To Note appeared first on What Olivia Did.